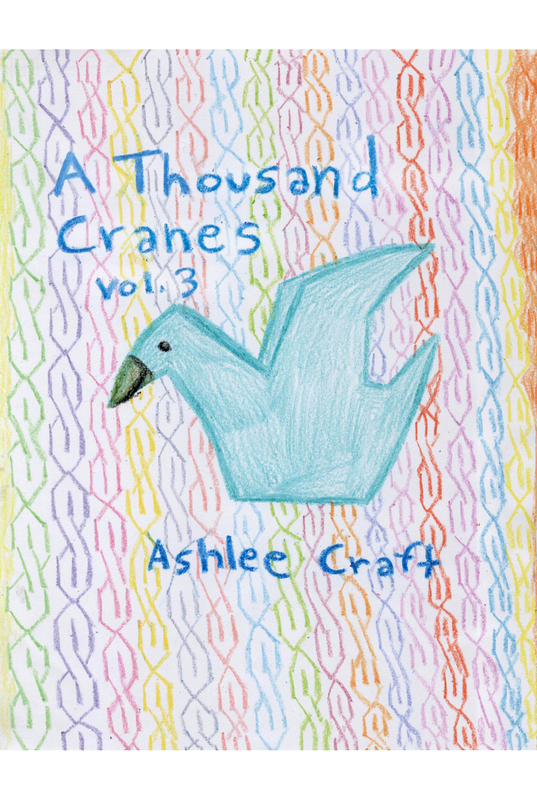 Ashlee Craft's Blog – Author. Musician. Actress. Songwriter. Cartoonist. Filmmaker. Director. Artist. Poet. Visit The New Version of My Website! This blog, ashleecraft.wordpress.com, isn’t my main blog anymore, so if you like what you’ve seen here, go check out my awesome official website, Ashlee Craft’s World. finish the half drawn paintings. & still cannot find where your heart waits for me? will you seek me out just as determined & as true? but can’t you see this is hurting me? who must win this in the end? can you remember that first night we were here? late at night we finally reached our destination? how we were all tired & sore & dirty & yet we felt wonderful? How we had a quick pizza & soaked long in the bathtub? can you remember the first night we were there? 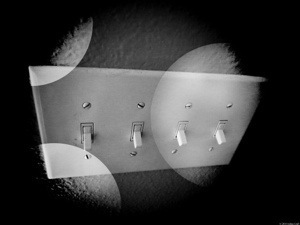 how when I was on the driveway I felt that this time things would be different? how things would be better? only stars playing witness to our deep emotions & passionate love? can you remember how we knew, just somehow knew that everything would now be better for us? remember how beautiful that was? & the sense of belonging we felt then? 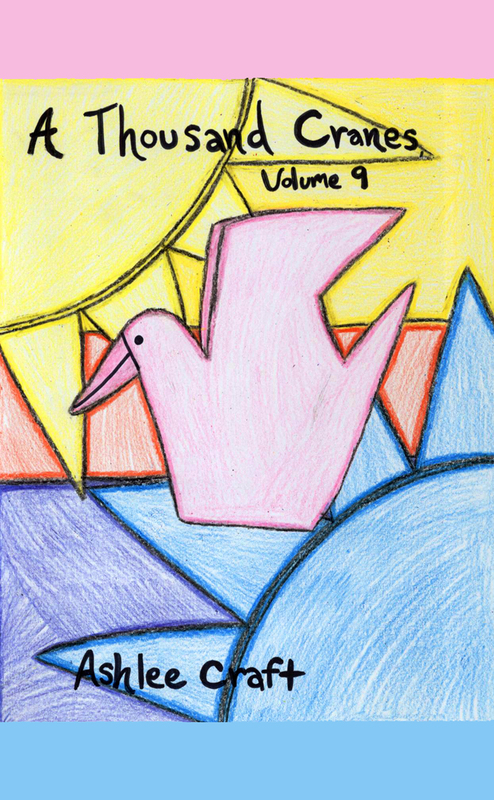 A Thousand Cranes, Volume 9 – New Poetry Book Released! 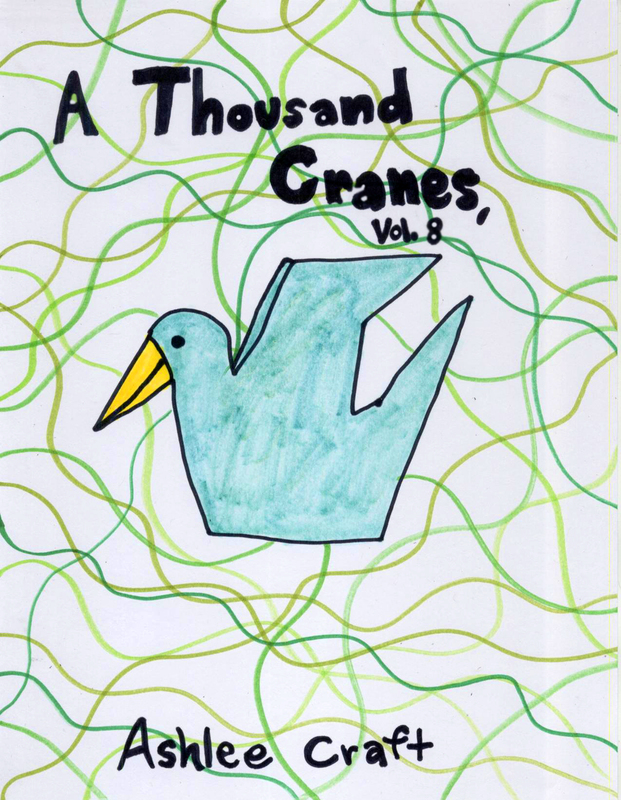 A Thousand Cranes, Volume 8 – New Poetry Book Released! 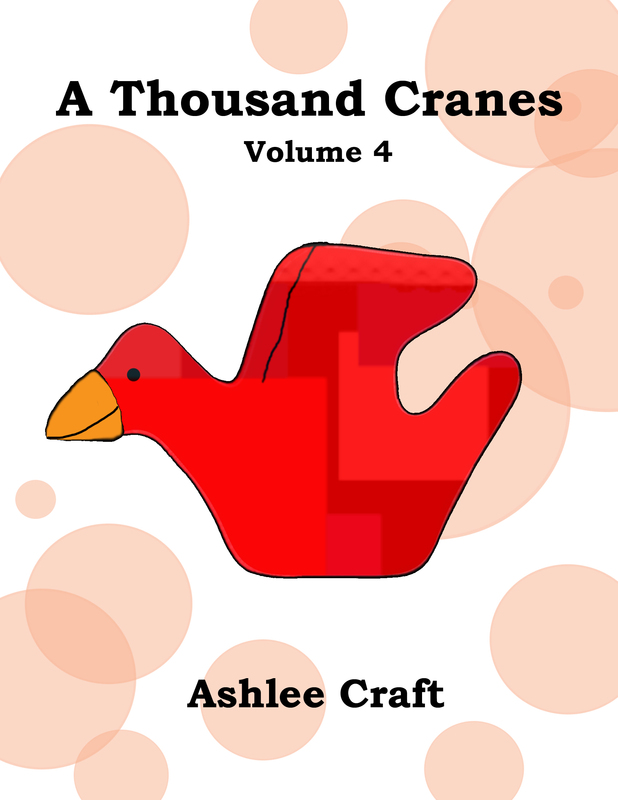 A Thousand Cranes, Volume 7 – New Poetry Book Released! 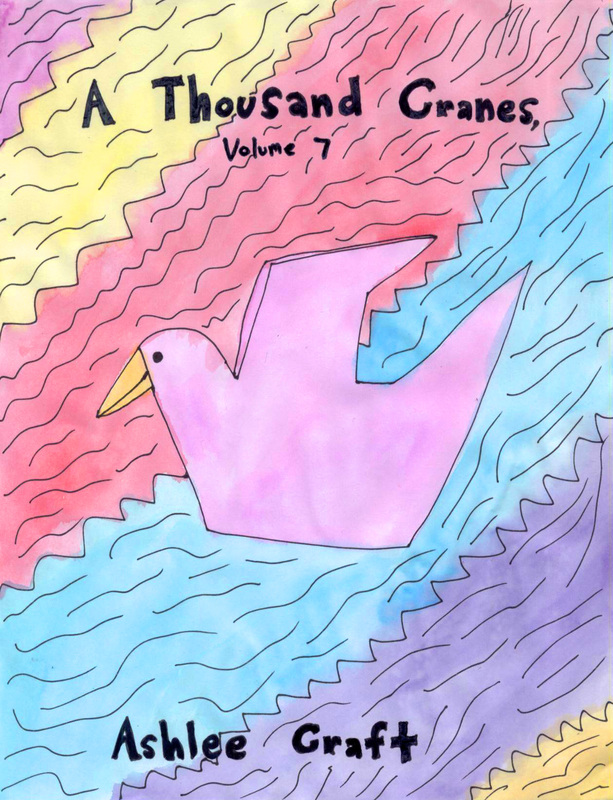 A Thousand Cranes, Volume 7 is a collection of 100 poems. 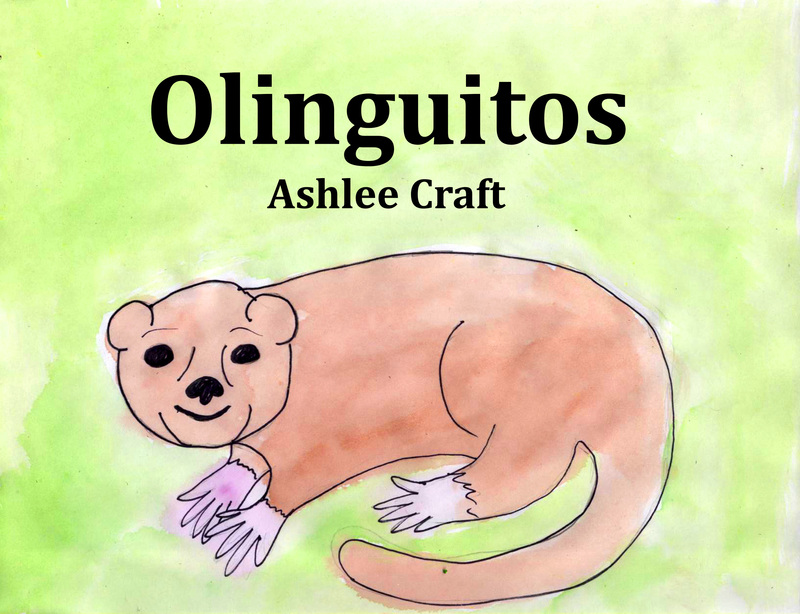 Olinguitos (Wonderful Wildlife, Volume 5) – New Book Published! 6. Does time matter in the scheme if things?